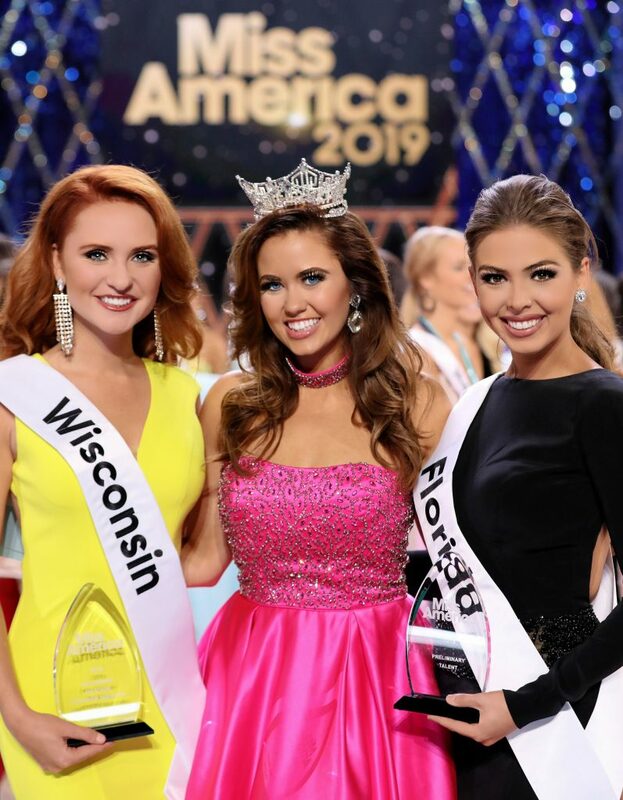 ATLANTIC CITY, NJ – The first of three preliminary nights for the 2019 Miss America Competition, took place in Jim Whelan Boardwalk Hall. Taylor Tyson, representing Florida, was named Talent winner for her classical piano performance of Mephisto Waltz by Franz Liszt. Taylor will receive a $2,000 scholarship award. Tianna Vanderhei, representing Wisconsin, was named the first On-Stage Interview winner, a new category in the competition. Tianna will receive a $1,000 scholarship award.